Hooyada wassee dayuusyahow dayuuska dhalay , you must be smoking crack those people are Habr Awil labeled as MJ. 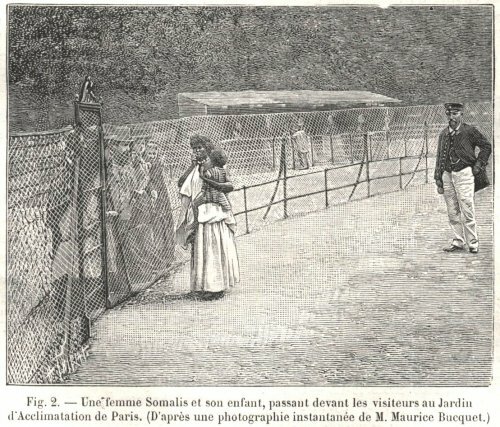 They caged your children and women like xoolo and showcased them around Europe and they still do not till this very day disputed your constant whining and calaacal do not acknowledge you in the slightest way. f-king hell it must be exhausting that pipe dream you inherited from your gay father? Watch how the young Habar awal chicks show their ceeb to the young bucks. I can post hundreds of pictures of how my Kinmen fucked you till you cried mercy. But I am not going to post dead idoors here. Ilaa iyo akhiro xarig eey aa igu xiraantahay ku xisaabtan. Last edited by Kismaayo21 on Tue Aug 07, 2018 11:03 pm, edited 1 time in total. cabaar aan doodeyne..Idoor iyo Darood bal meel no dhig.. isaaq yaad ka tahay, sii gooni gooni aan uu xisaabtamne hadaad nin ragg ah tahay oo nasabkiisa yaqaana tahay. Kismaayo I was about to post that. And when they post about Dhowre I don’t even know her qabiil but they say she is Darood why don’t we use Maya Jama dating that Gorrilla Stormzy! Do you doofaars have no shame about lying? 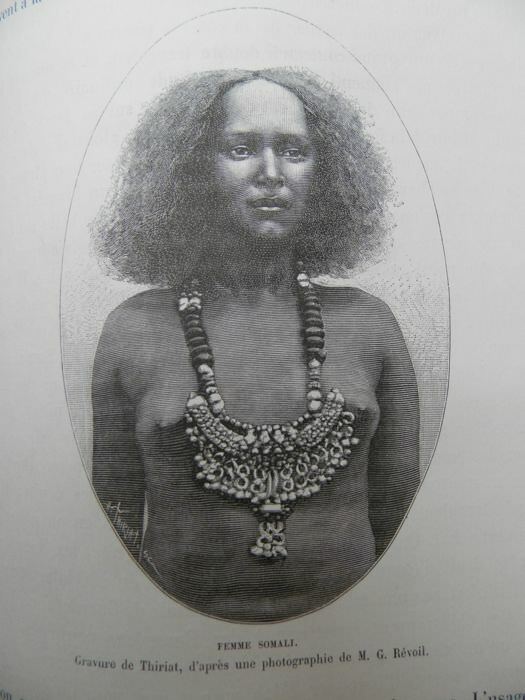 All the Somalis of the Garden of Acclimatization come from that part of the African coast which is exactly above Aden, they belong to the tribes Habr-Auel, Habr-Junis, Habr-Gerhadjis, Habr-Toldjaleh , Dolbohanta, etc. Note the 'etc.' there. All Somalis did this as a job, not only coastal clans, as the qurjiile have no coast, and were compensated for it. You see why we had to fight the Darwiish jihad.......they would have converted all these mofo to Christianity in a heartbeat. all this time i thought i was talking to a kintir dheere ogaden to find out i stoop to a boon level, nacala siilka oromoda ku dhashaye wase. haven't this forum had enough of threads that debunked each and every piggy backing bogus history ur shegato sons of xirabu ben guibta ben theodors ben adam ever claim yaa ibnt al sharmoota...!! pathatic ilko yar boon, one u know ur history Xirabo ben guibta ben theodors ben adam ...... )..... then come and meet me yaa weld al qaxba al dofarya....class dismissed. once a dh!lo always a dh!lo. 4 Muslims competing for one seat in Toronto!!! SNM Cammander & Militia Surrender to Khaatumite Forces.